Find the APA Near You! one love. one passion. one big family. In APA, we come from all walks of life, have different backgrounds and varied abilities, but we’re one big family. 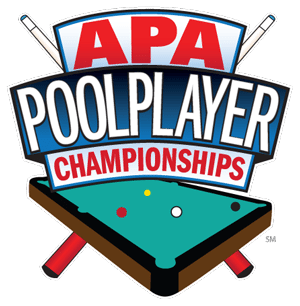 Host APA League in your Establishment! Looking for an easy way to increase traffic in your bar or tavern? 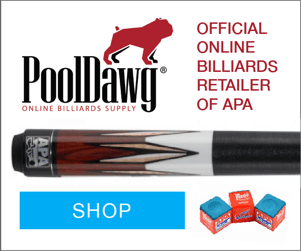 Host APA Pool League activity.